We love to provide an incredible location for wedding receptions, rehearsal dinners, birthday parties, anniversaries, and other joyous occasions. Onion Creek Ballroom, one of Austin’s most elegant venues, is now ready to reserve a space for your wedding, recital, quinceañera, anniversary, or any other special event. We have 3 beautiful ballrooms available for any event, all based on the number of people attending the event with no reduction in class, style, or elegance. We are here to assist you in preparing for your event as well as providing the best service during your party. We are stylish without the high cost of a hotel ballroom. We feature fully-staffed and stocked pay-as-you-go bars in each ballroom. There is an assortment of ice cold beer, wine, frozen margaritas, snacks and sodas. Onion Creek Ballroom is made of three separate halls decorated to host your event. All three are stylishly decorated and setup for catering, pay-as-you-go bar, room to dance, comfortable accommodations, climate controlled, staffed and secure. 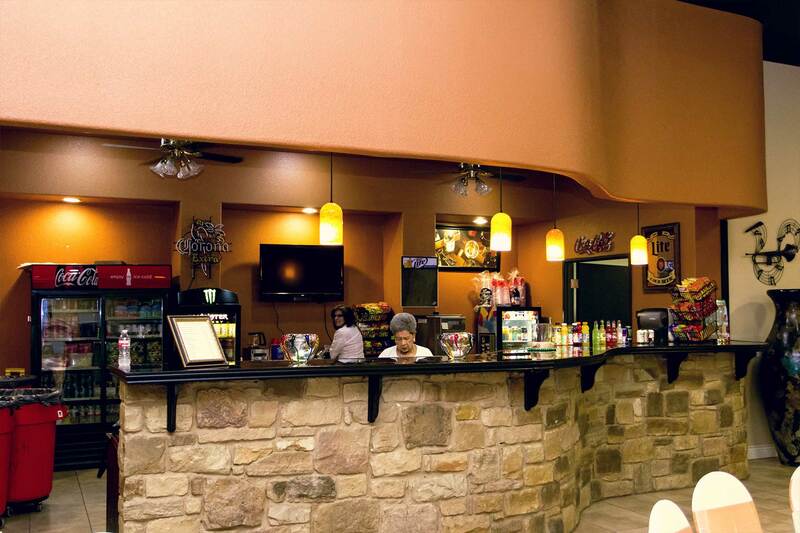 Onion Creek Ballroom features ample parking and amenities for your guests. Well lit and easy to find, there is a gazebo for pictures and wedding ceremonies. There is paved parking and trained security on site throughout all events. You will feel safe, secure, and elegant at the Onion Creek Ballroom! Our spaces are perfect for corporate banquets, awards ceremonies, and even concerts are possible with our ample space and beautiful venue. Visit Onion Creek Ballroom and see all the luxuries, amenities, and space available at a very reasonable price. Click here to go to our contact page and arrange a tour. Remember that the most dangerous prison Maecenas etos sit amet, consectetur adipiscing elit. Are you ready to get your party started? Contact us below and let us know your planned event date and how many people you need accommodated. We’ll figure out the best venue for you! Copyright © 2019 Onion Creek Ballroom. All rights reserved. Website by CS Web Design.